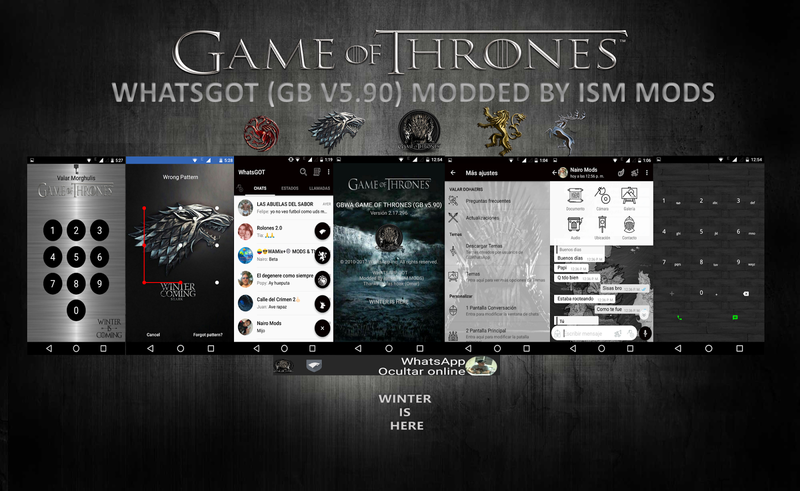 I bring my remod updated to the last base of GBWHATSAPP (5.90), themed and inspired by Game of Thrones. 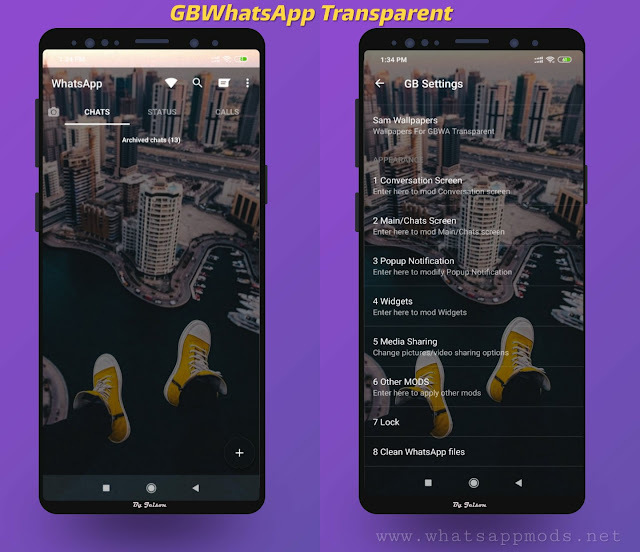 * Tematizados new status icons and camera launcher widget. * Changed the dialer icon for the raven. 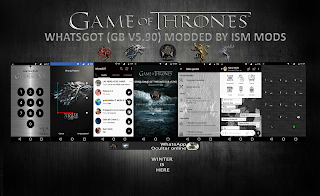 0 Response to "GBWhatsApp v5.90 GAME OF THRONES Edition Latest Version [WHATSGOT] By Ismael"